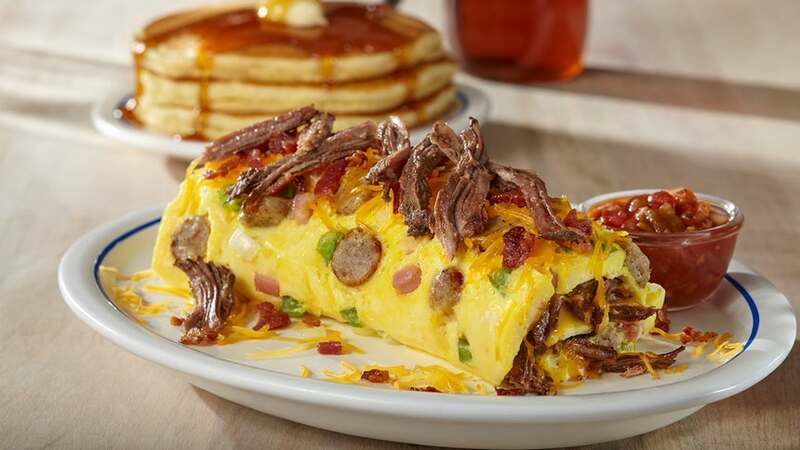 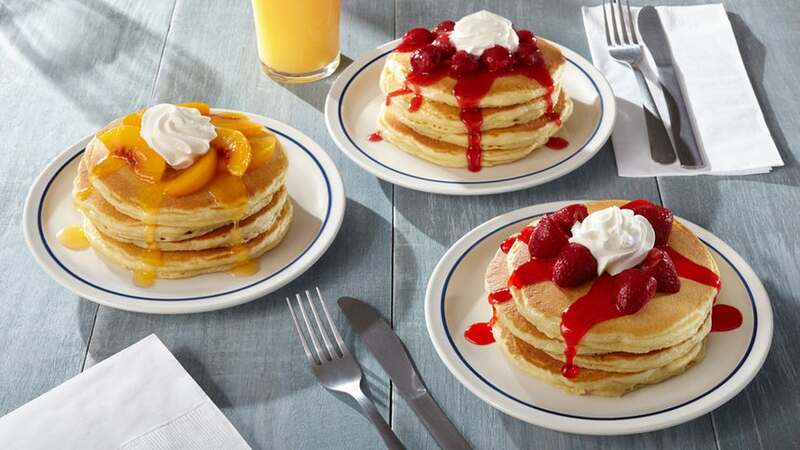 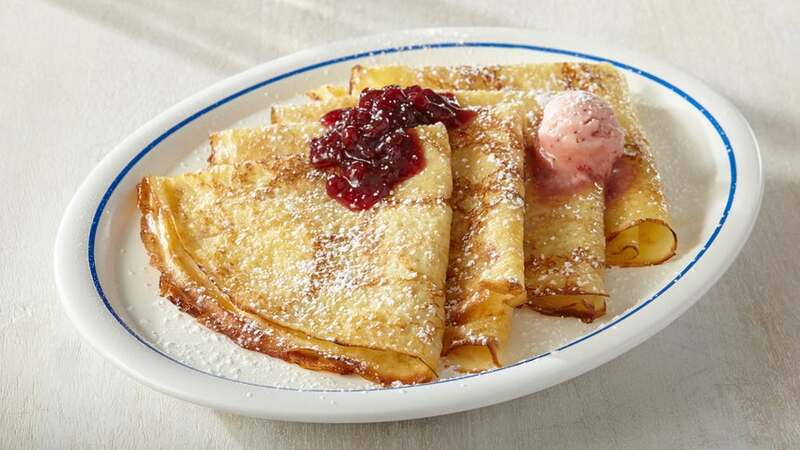 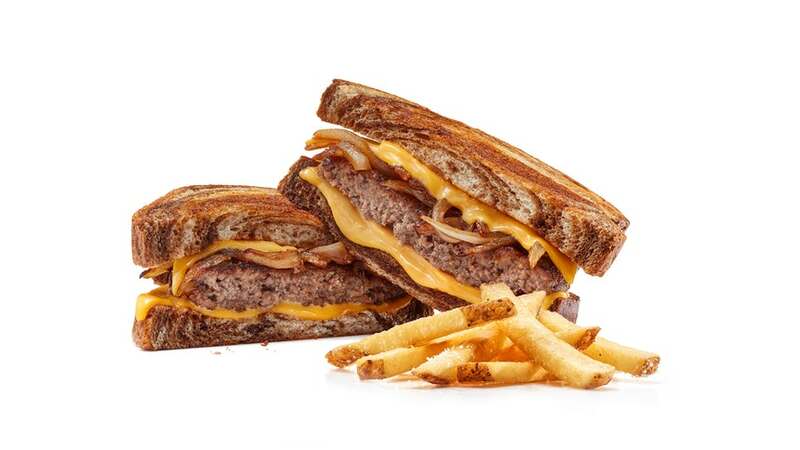 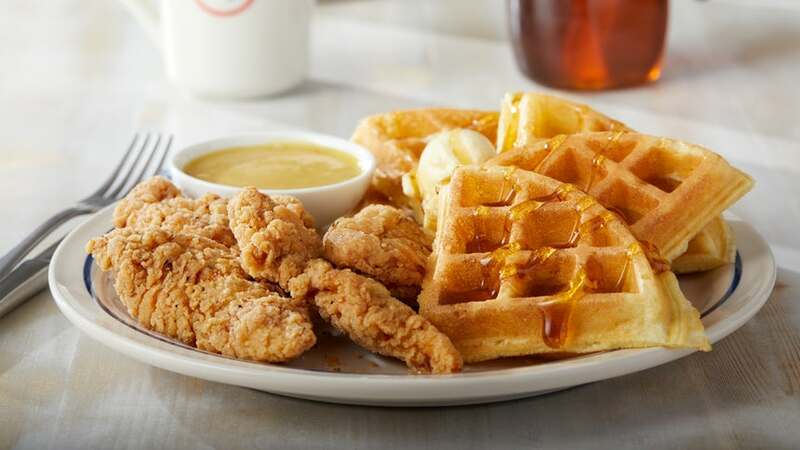 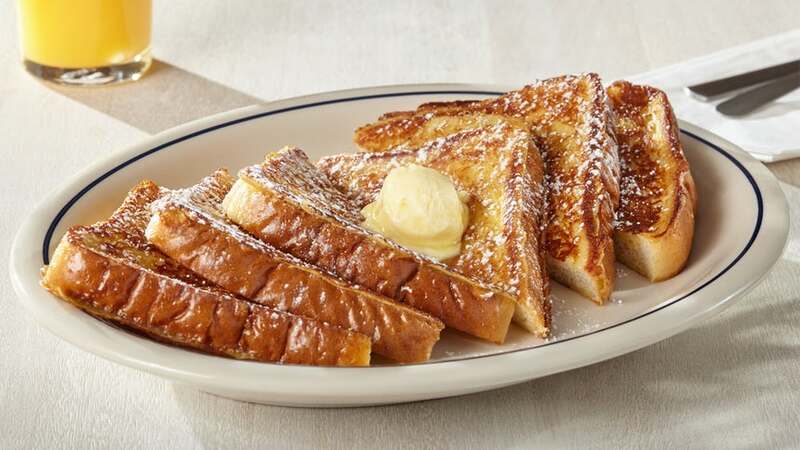 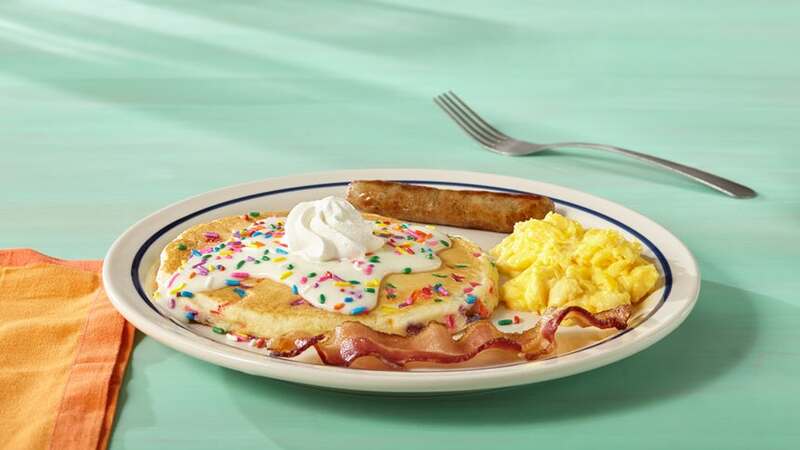 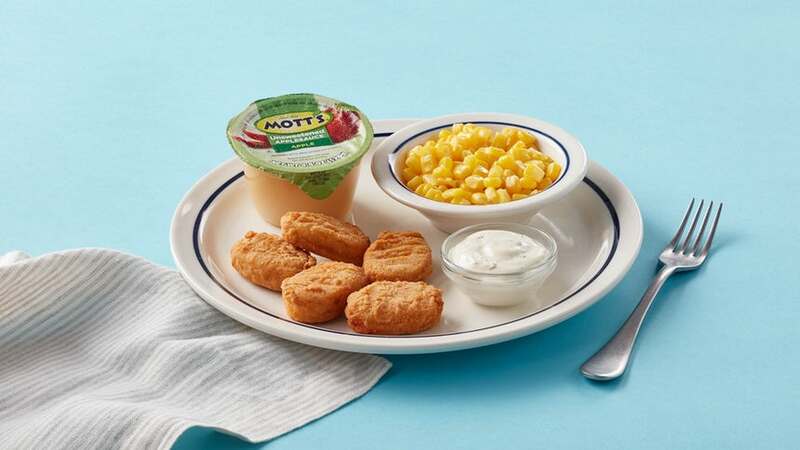 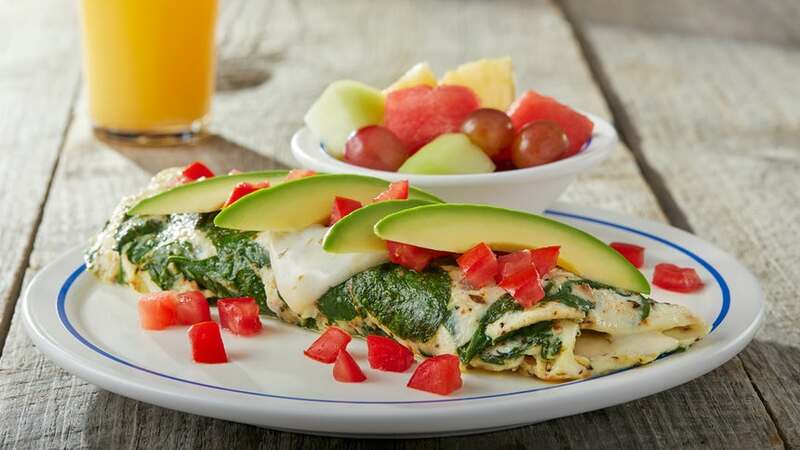 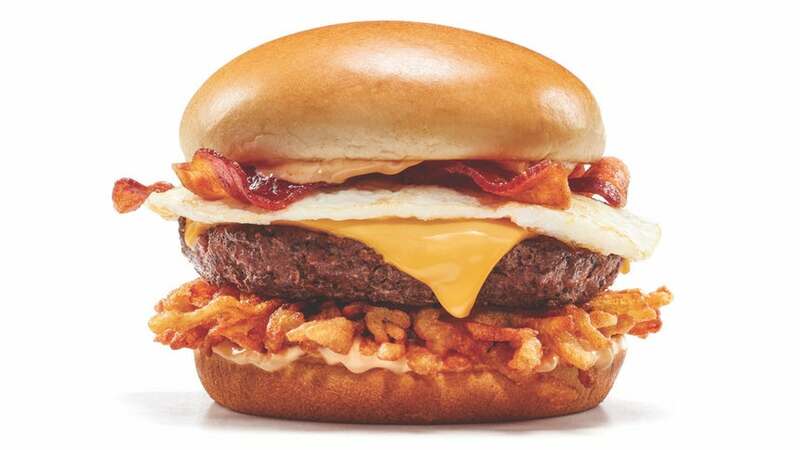 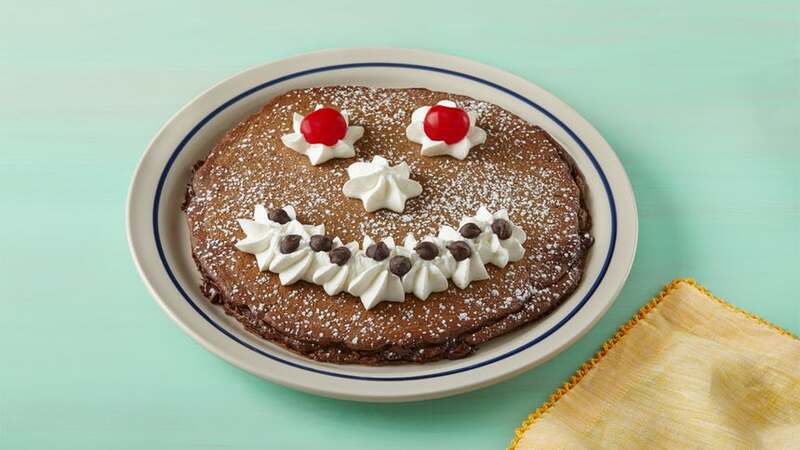 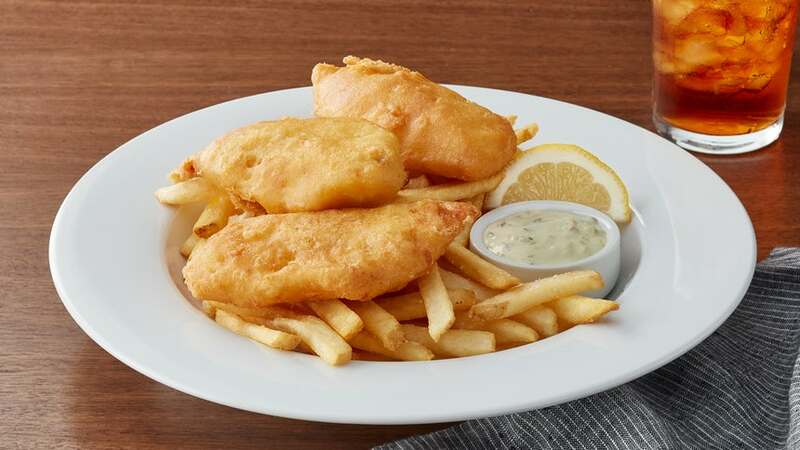 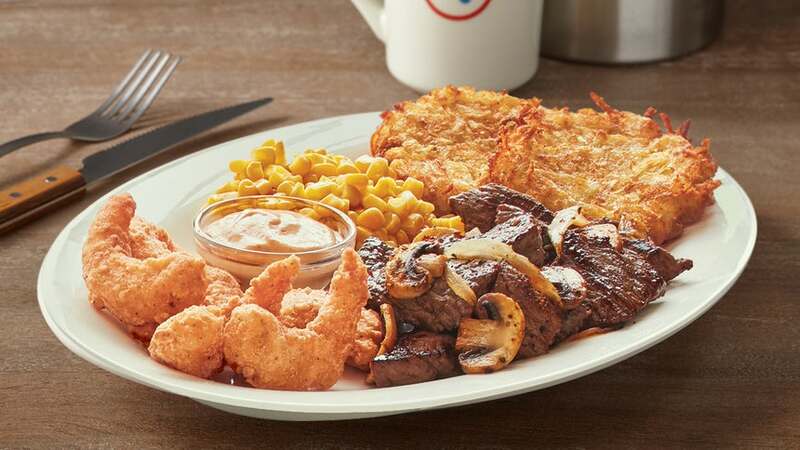 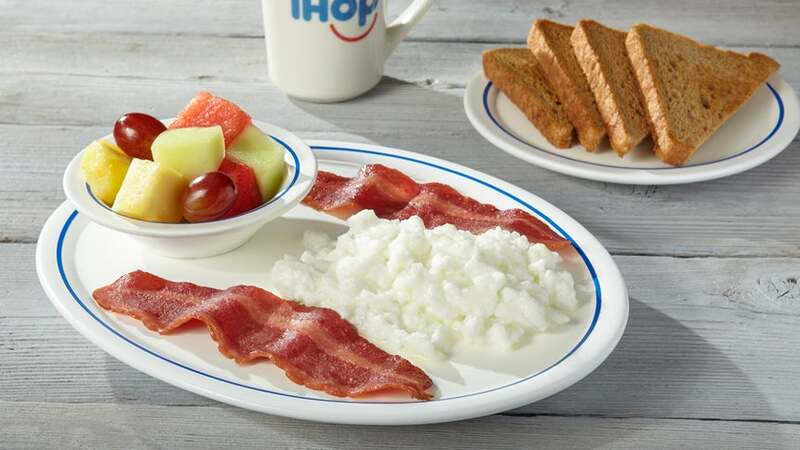 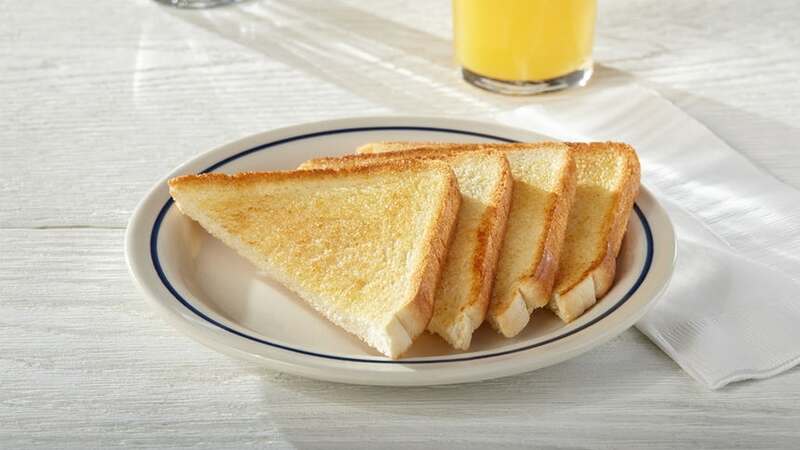 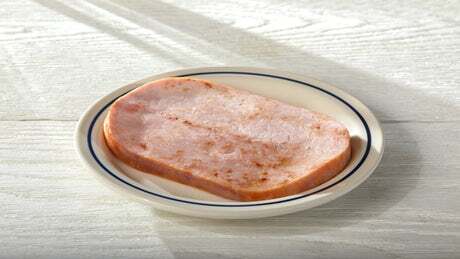 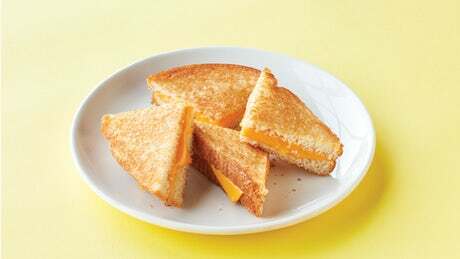 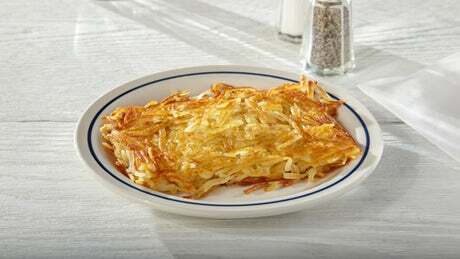 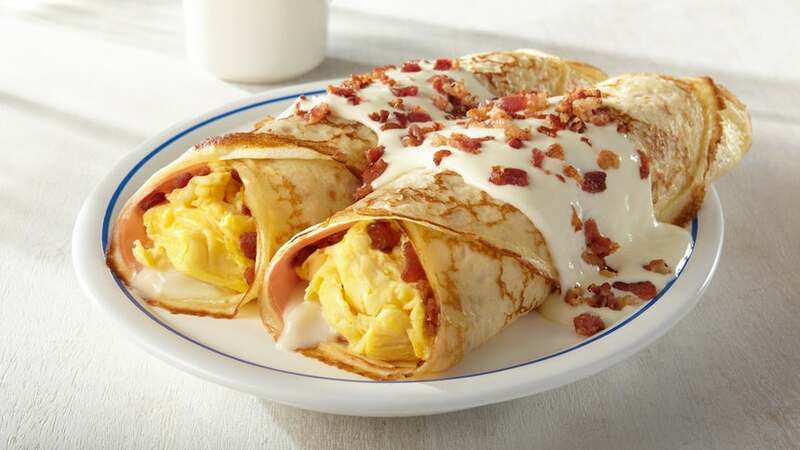 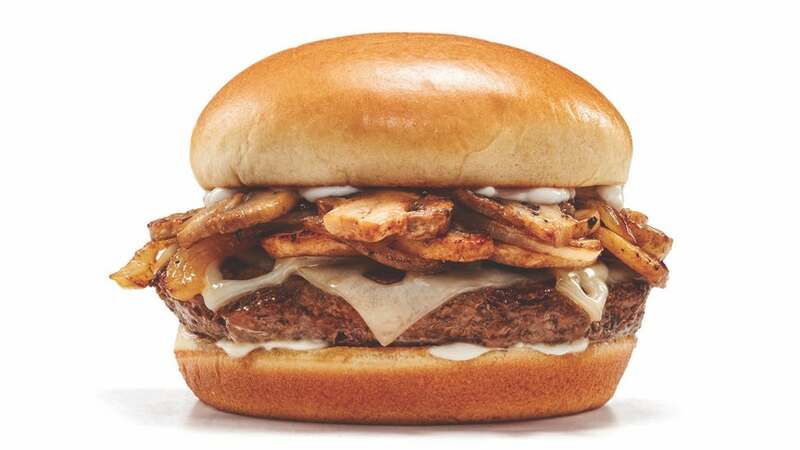 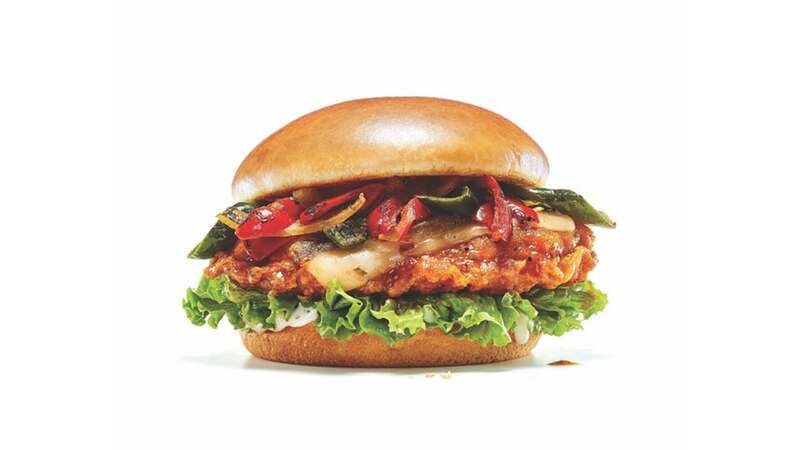 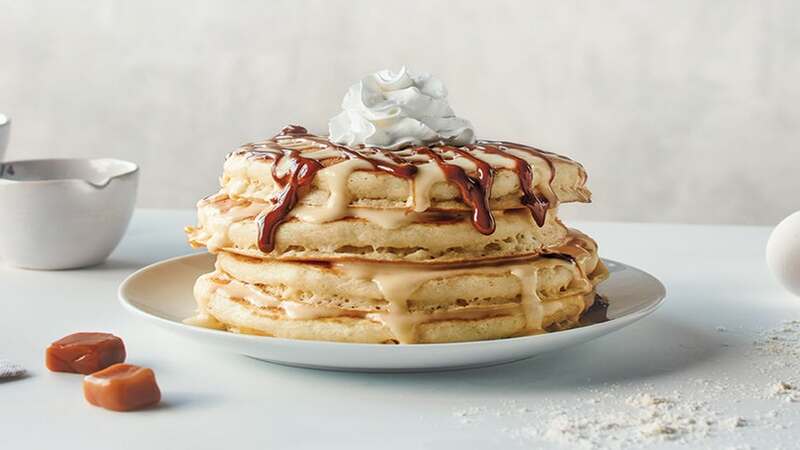 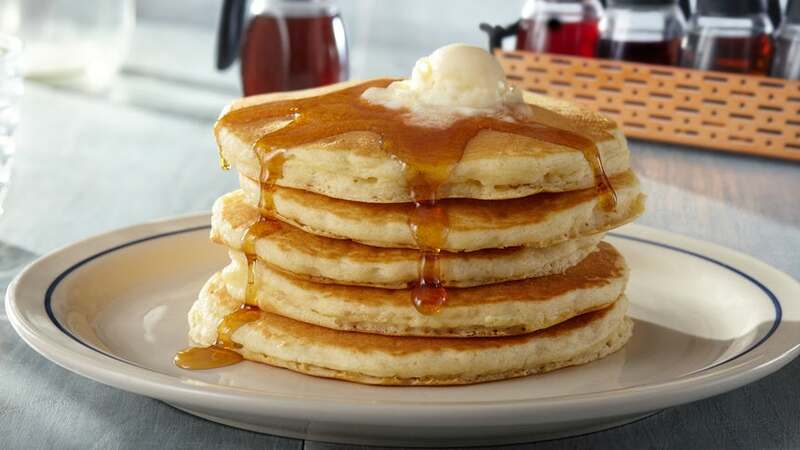 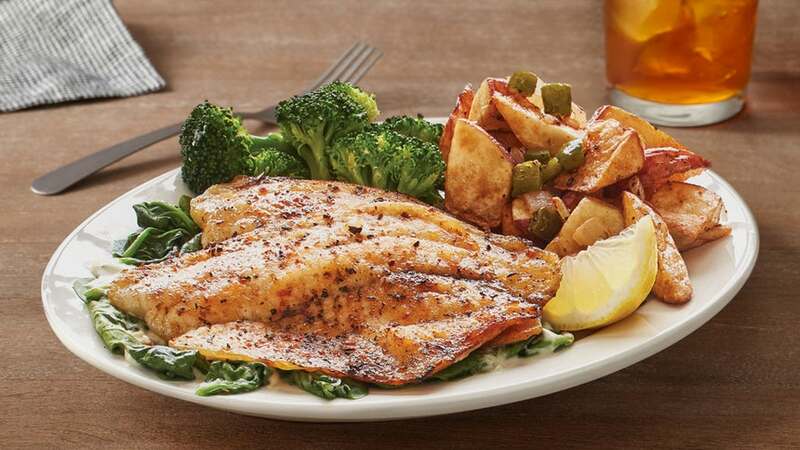 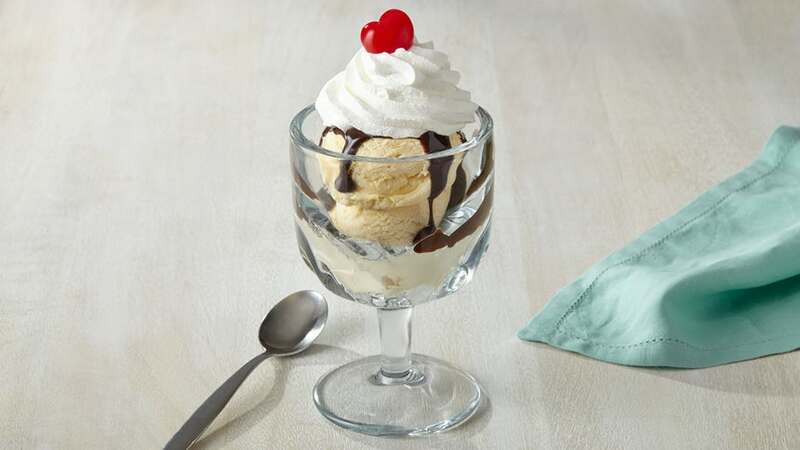 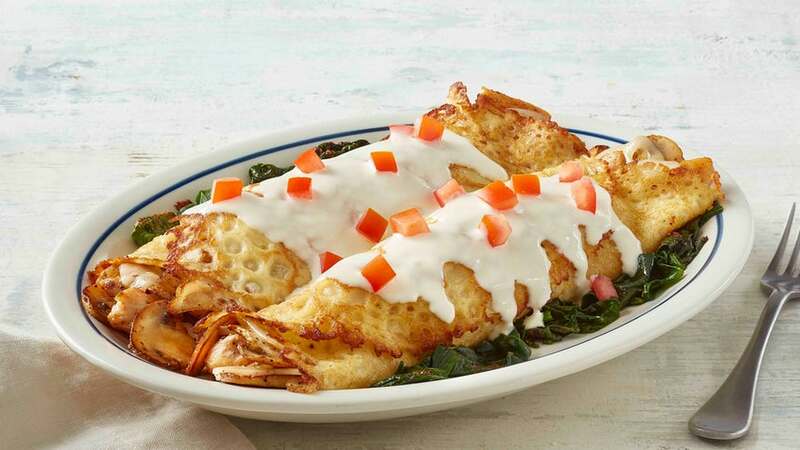 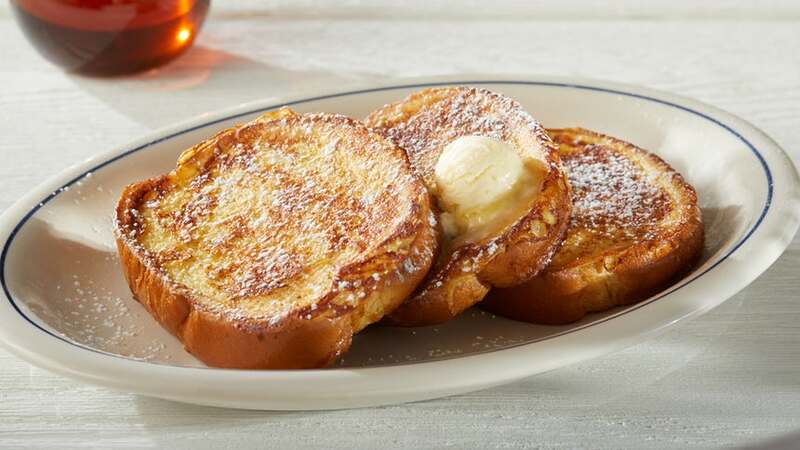 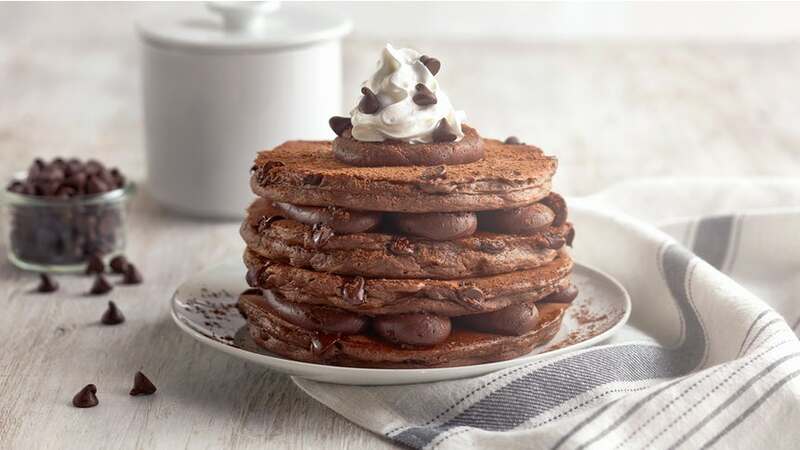 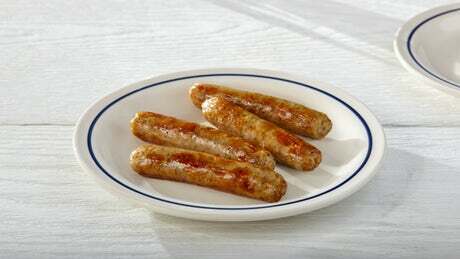 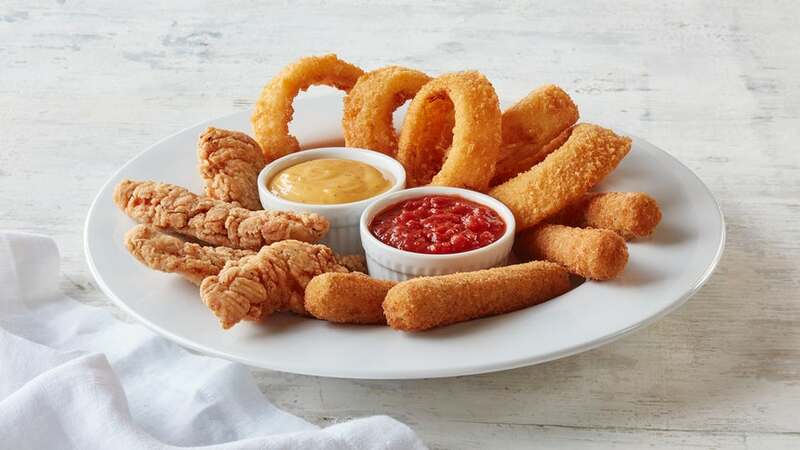 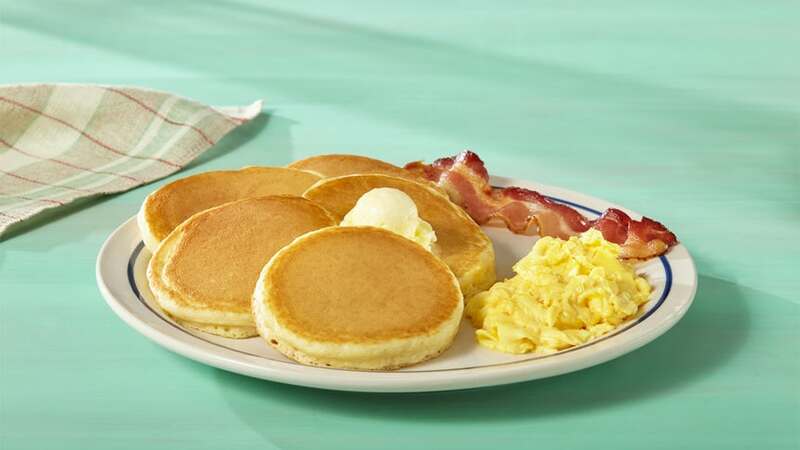 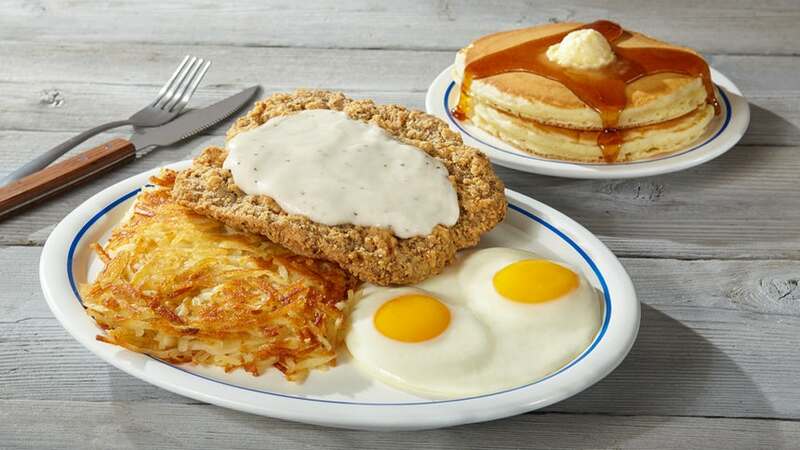 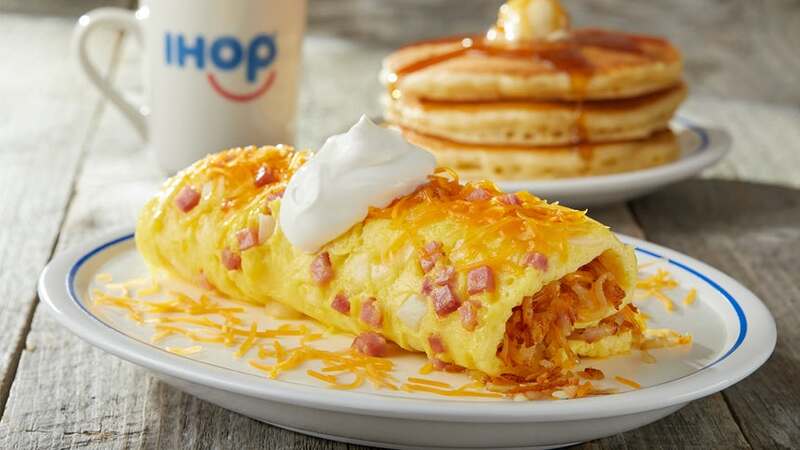 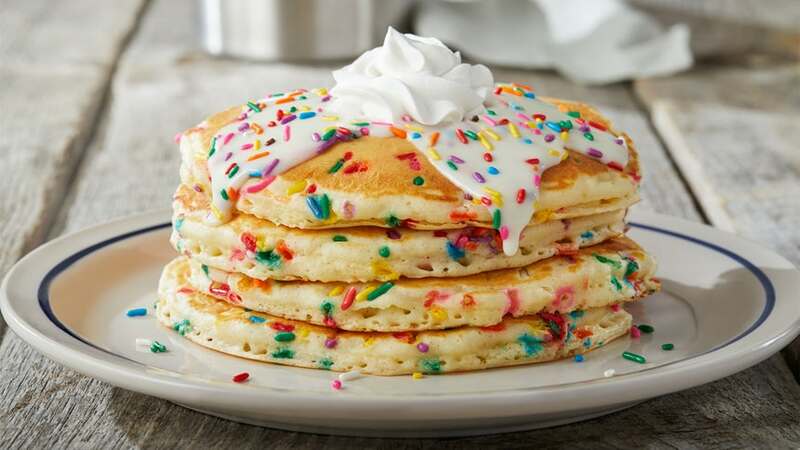 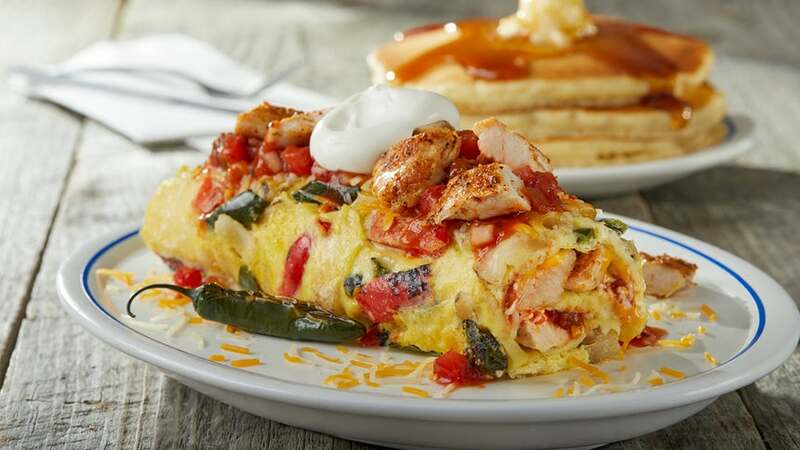 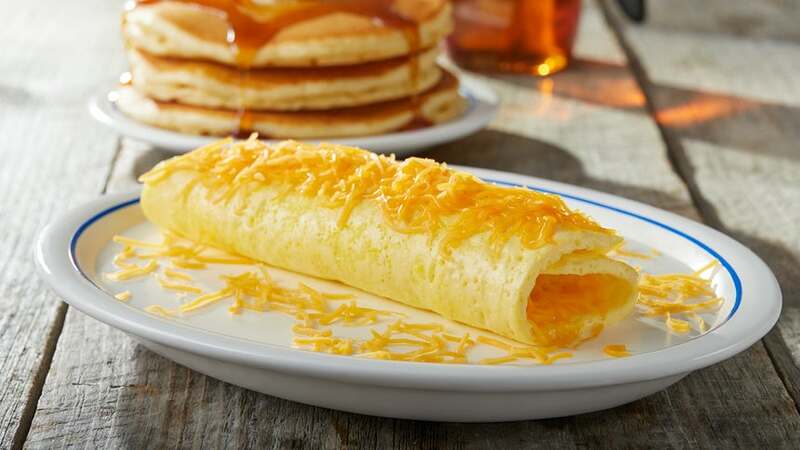 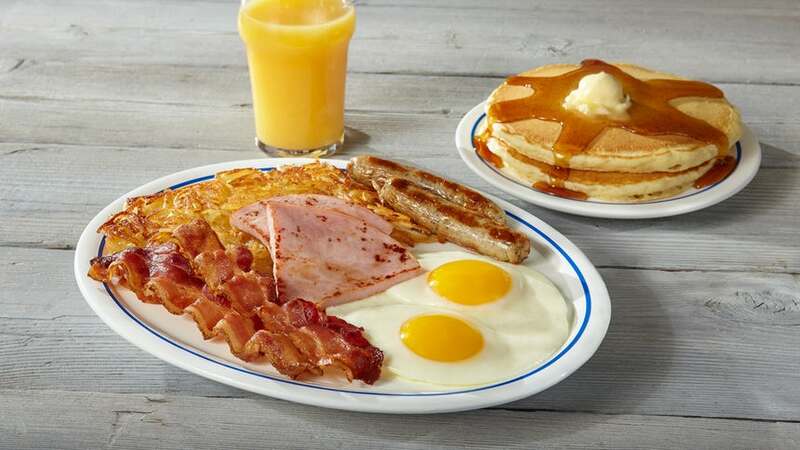 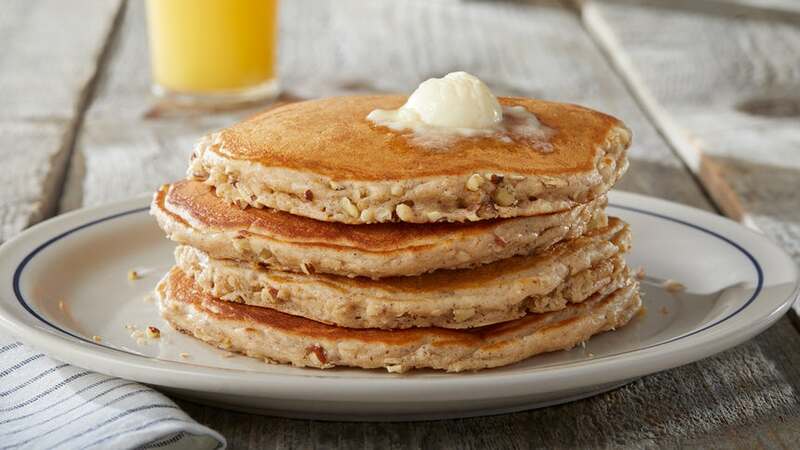 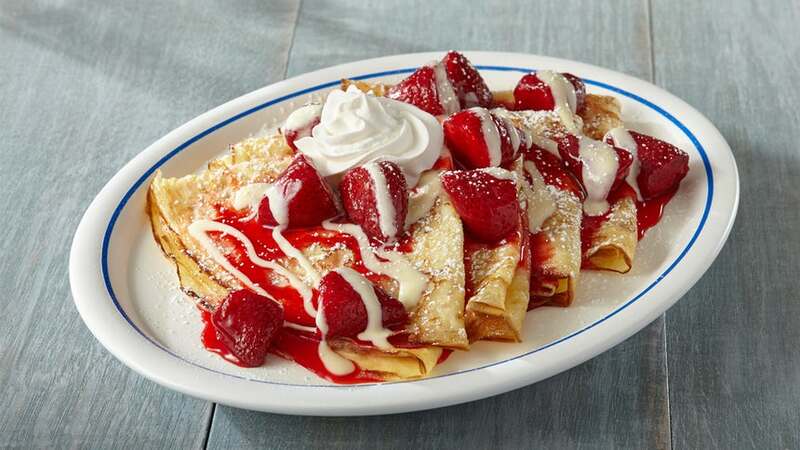 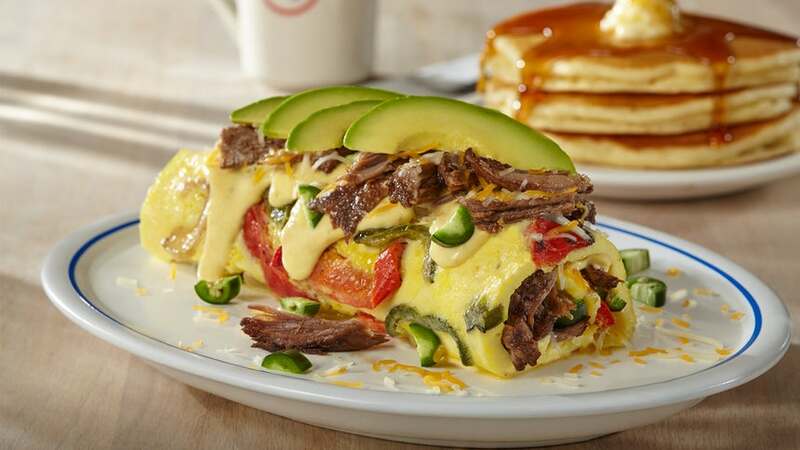 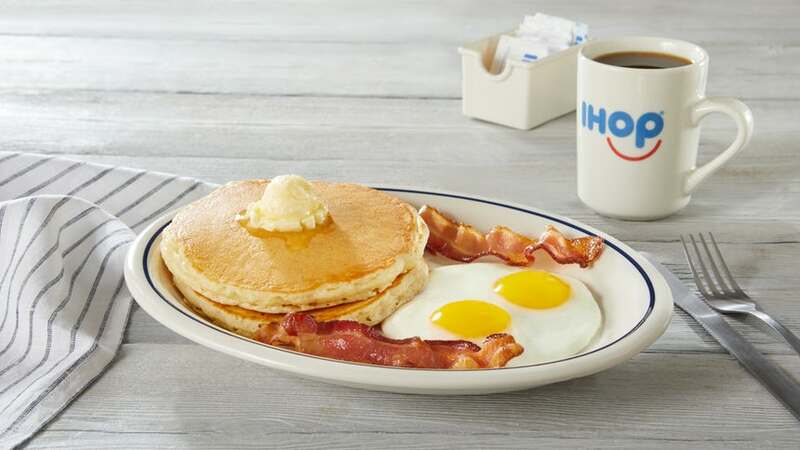 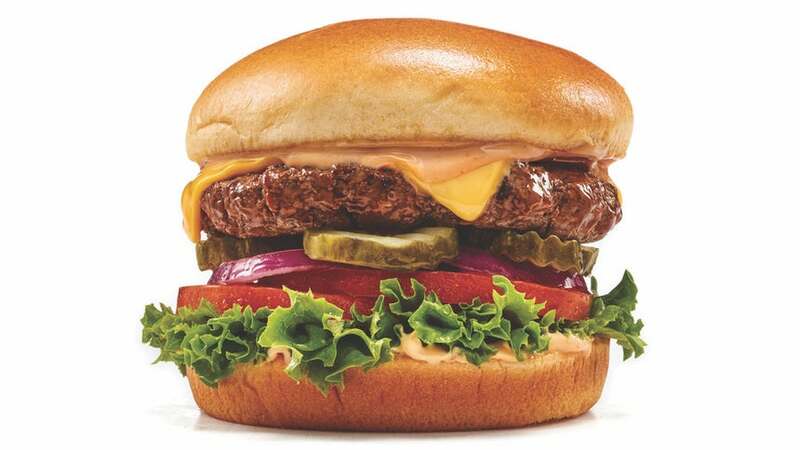 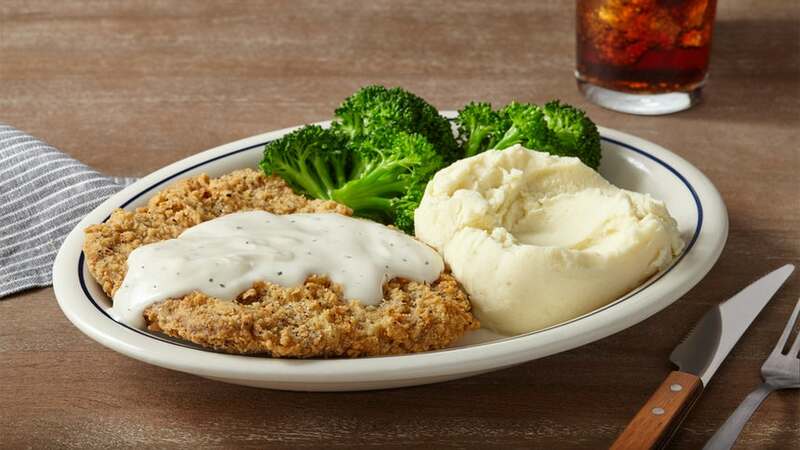 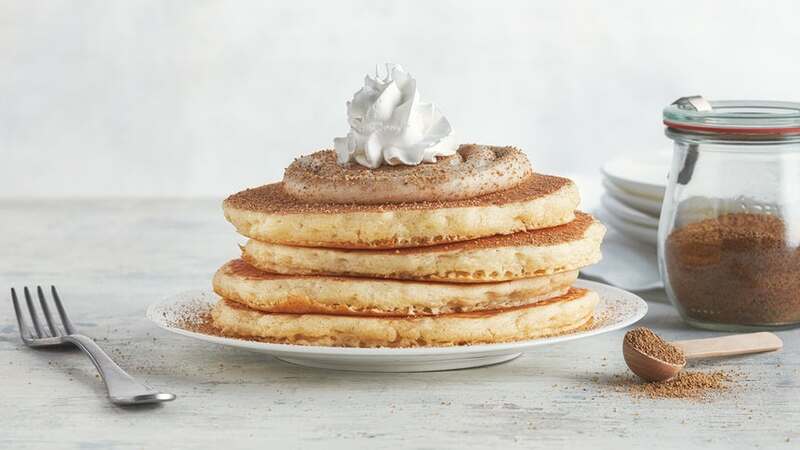 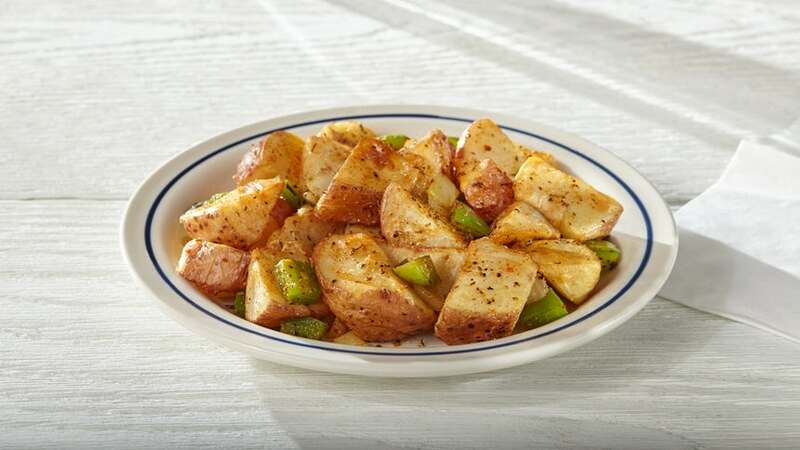 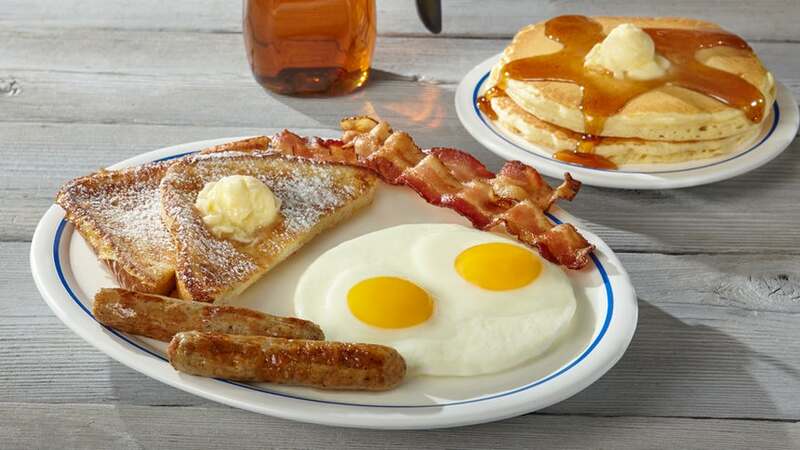 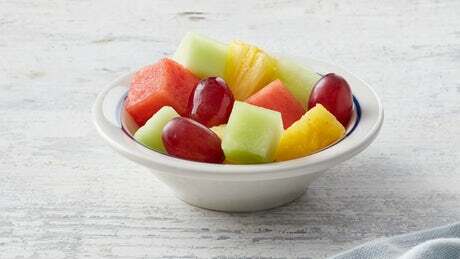 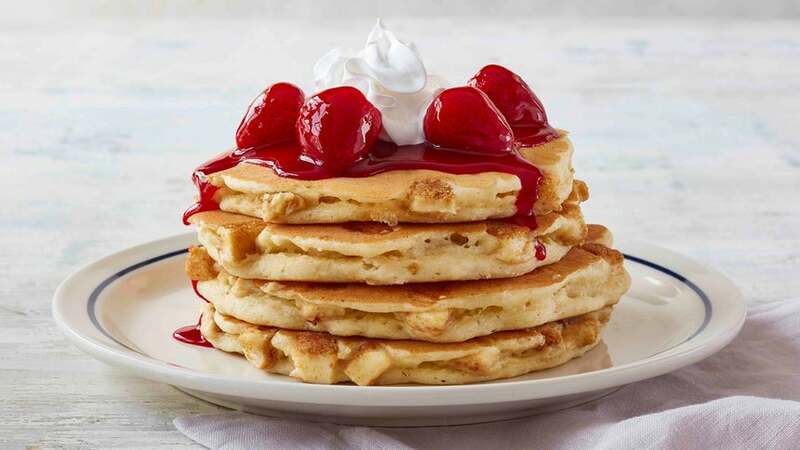 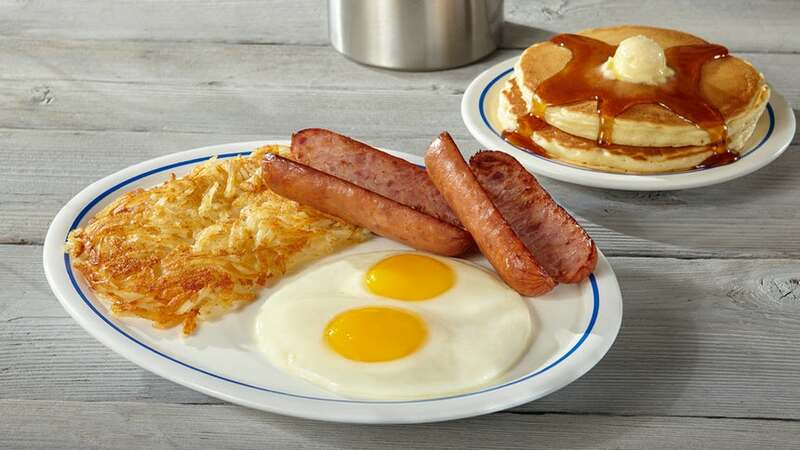 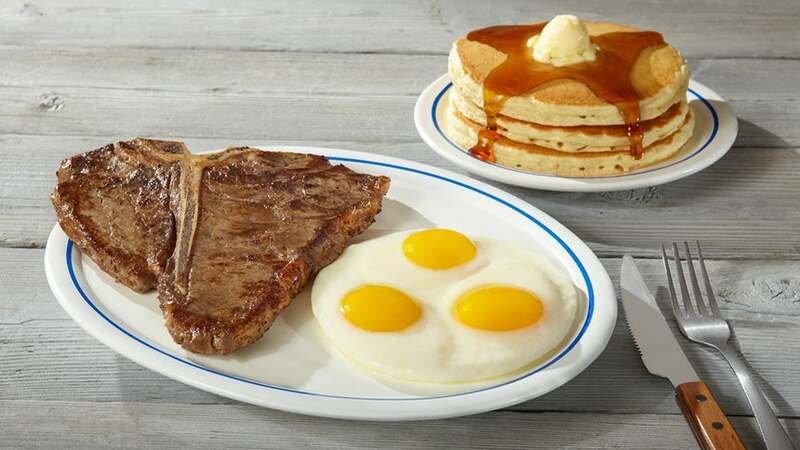 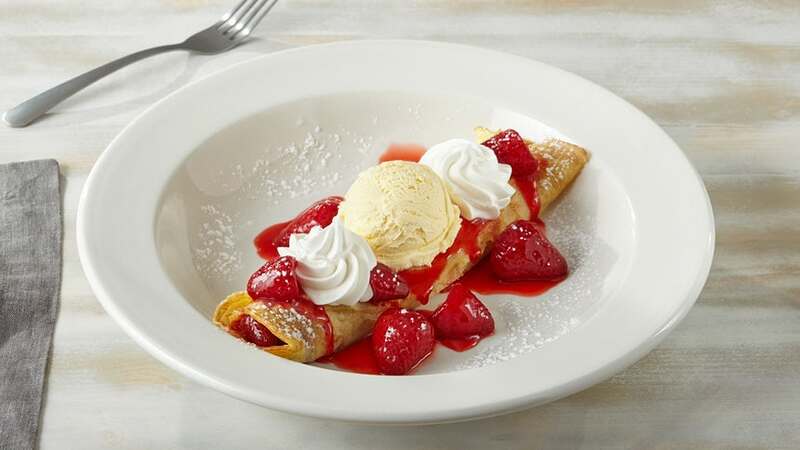 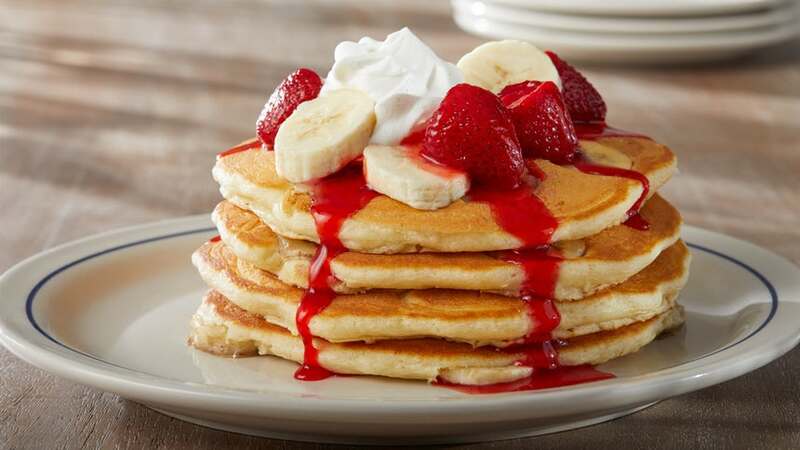 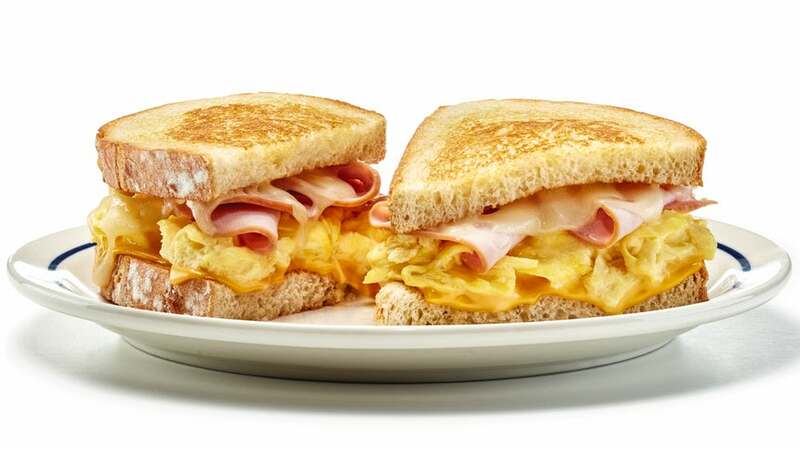 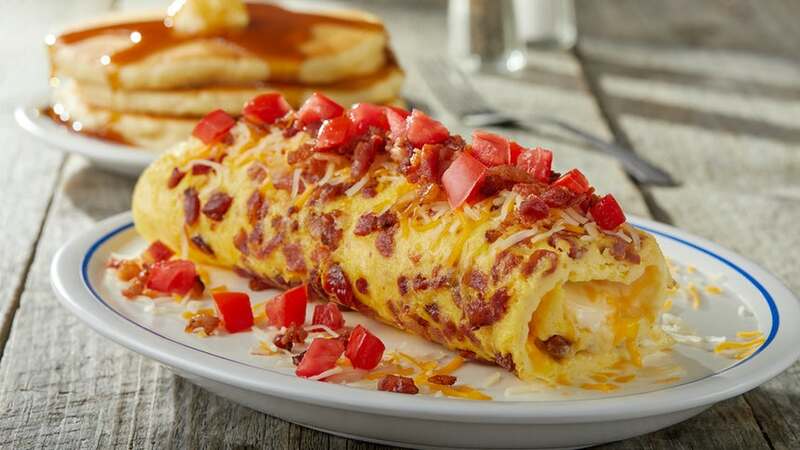 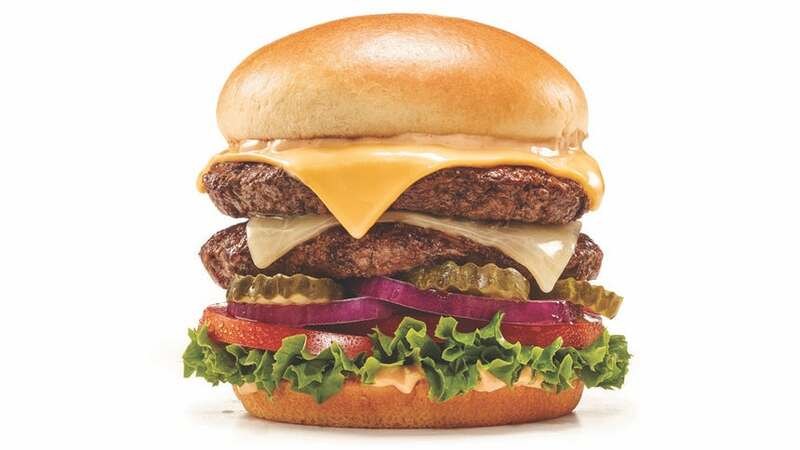 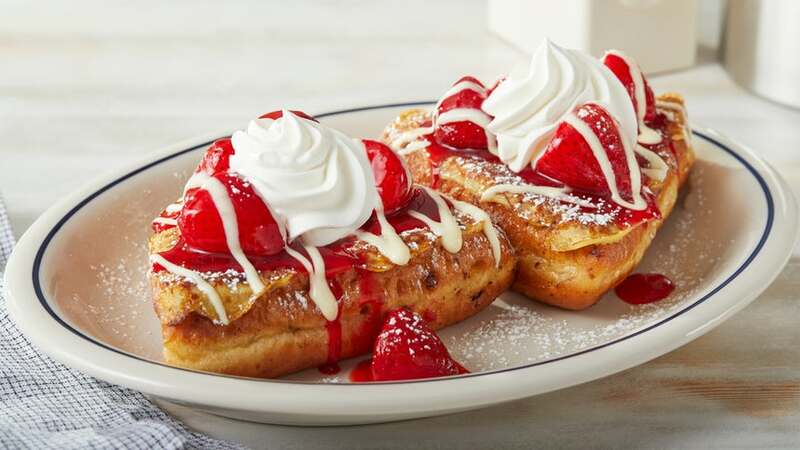 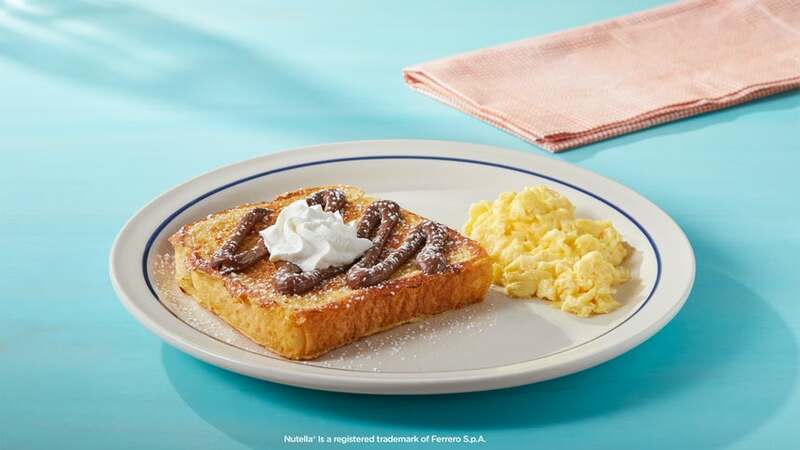 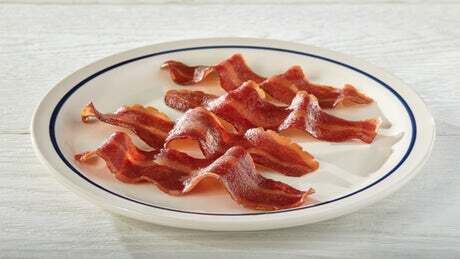 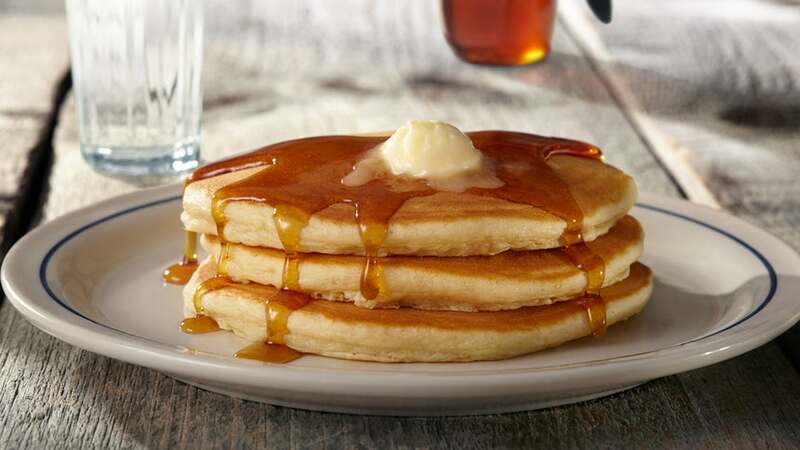 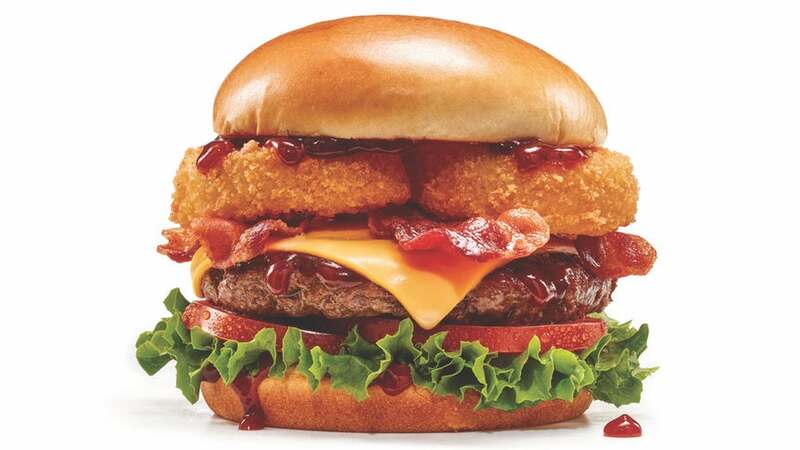 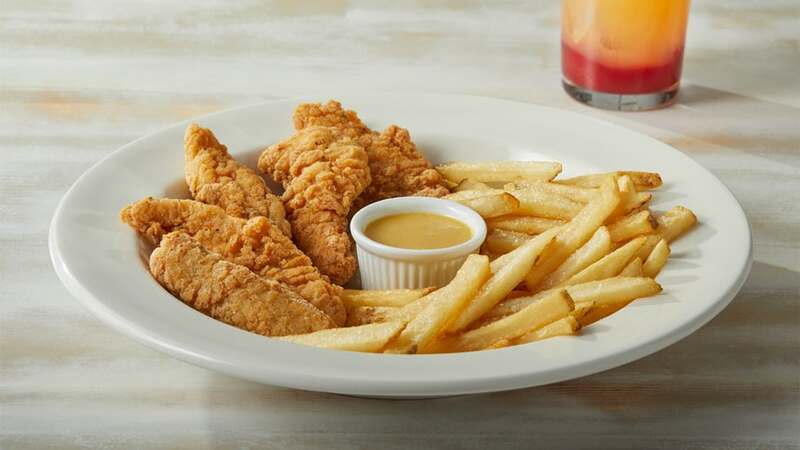 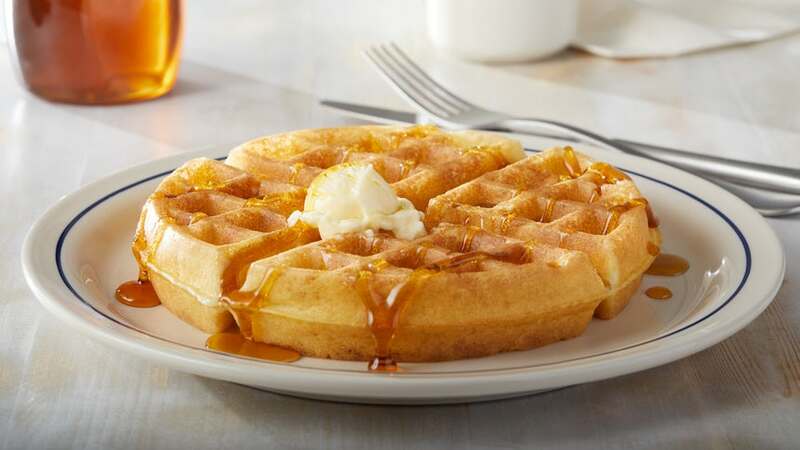 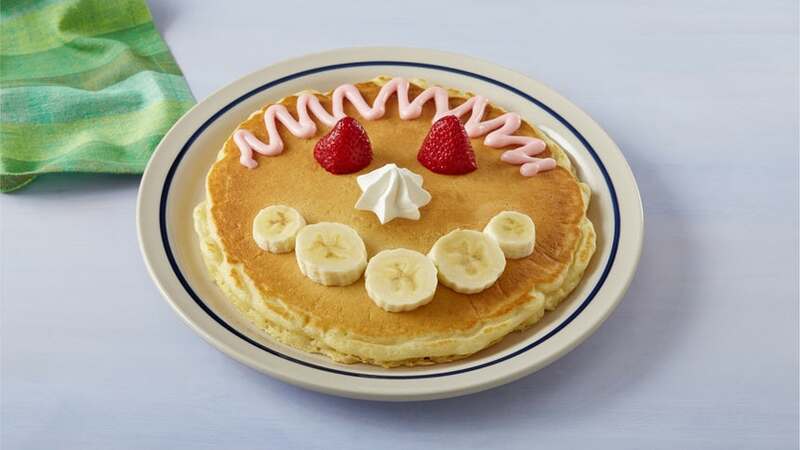 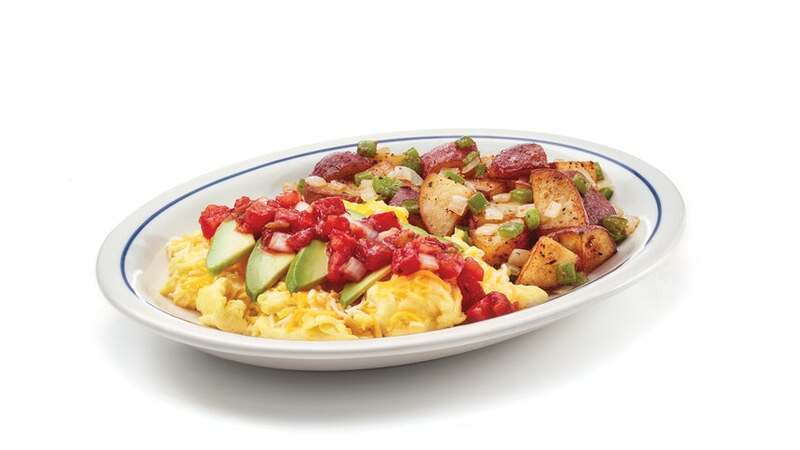 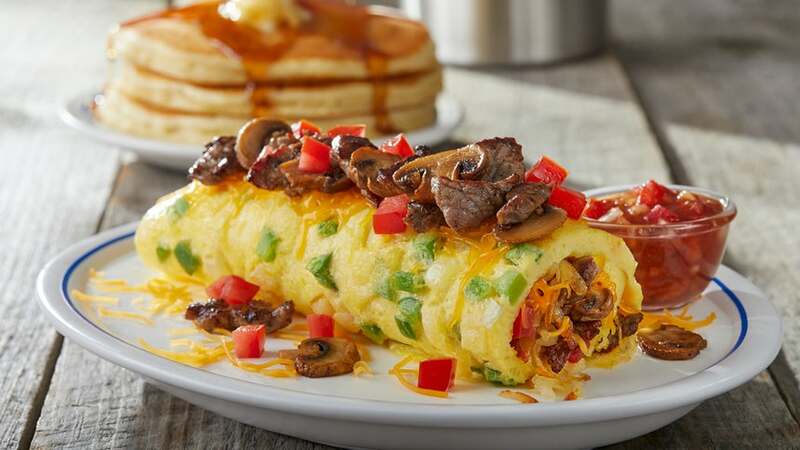 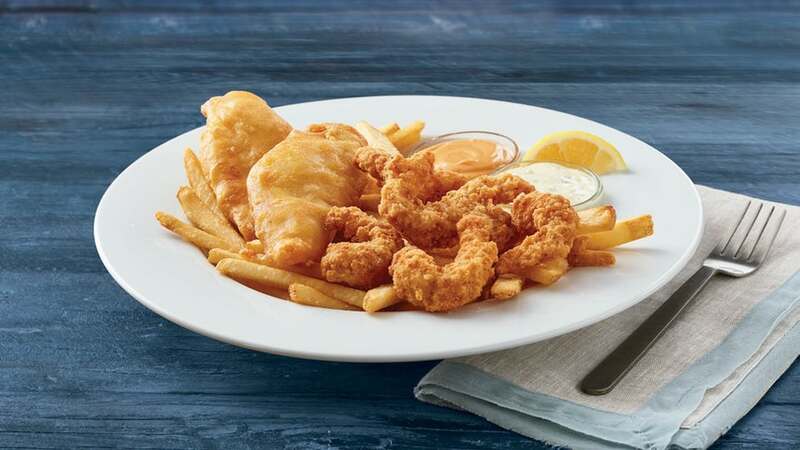 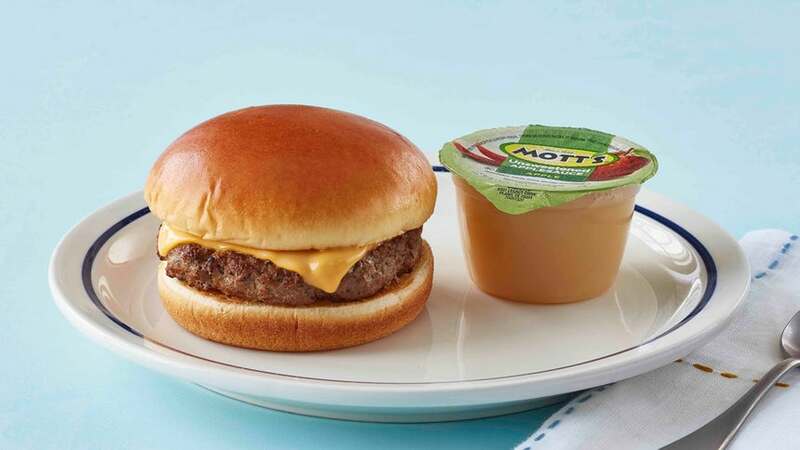 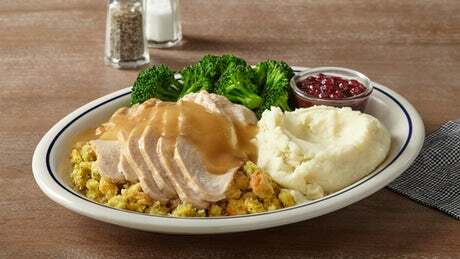 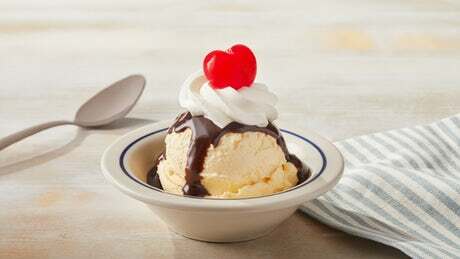 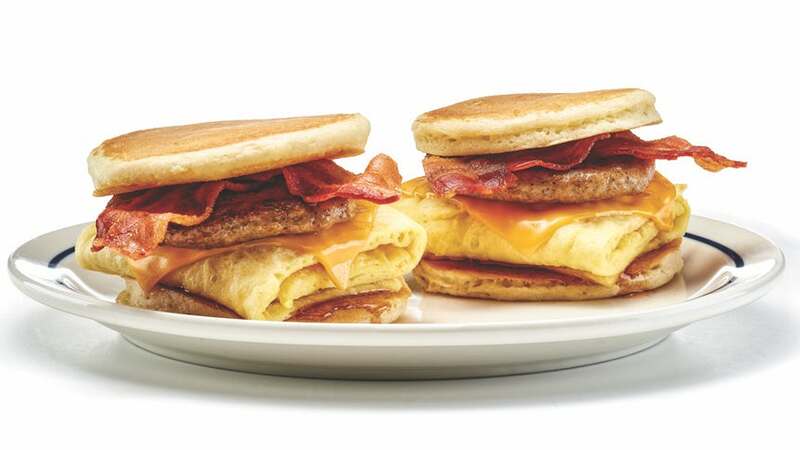 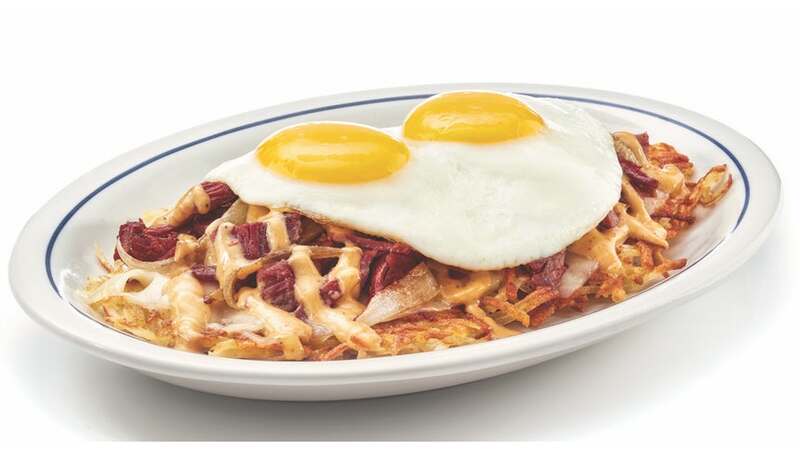 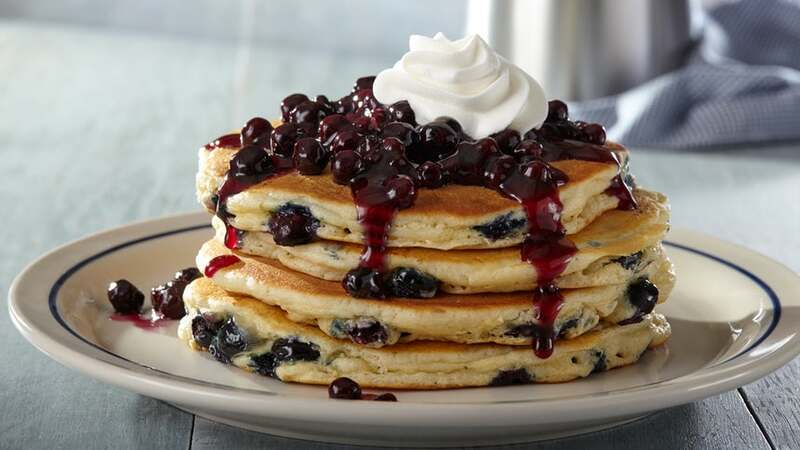 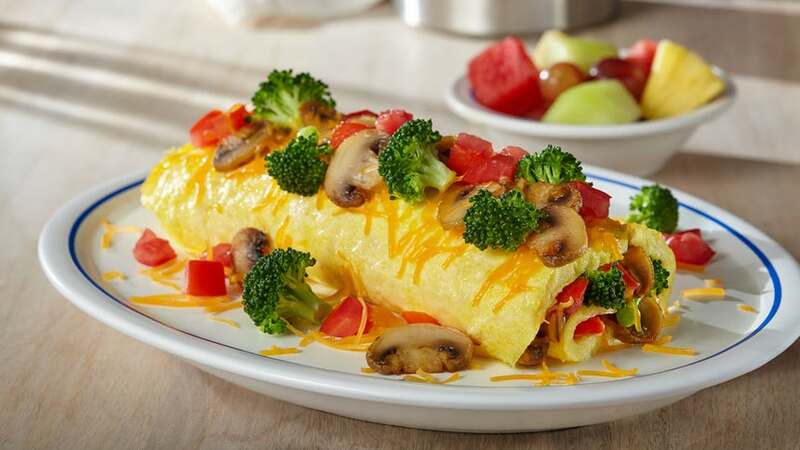 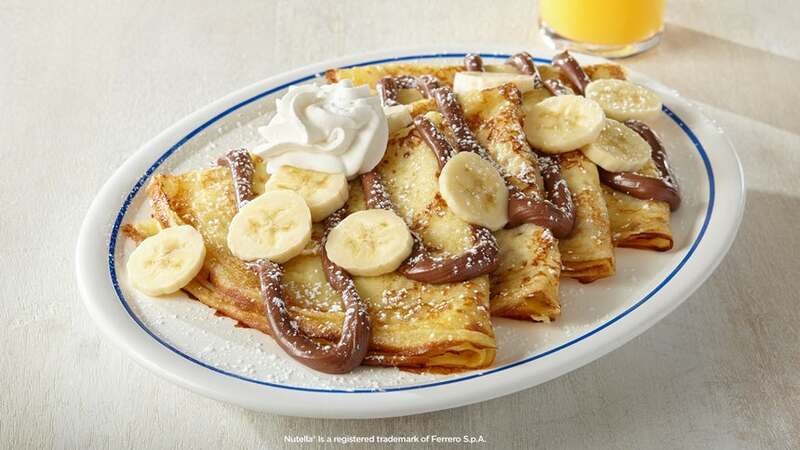 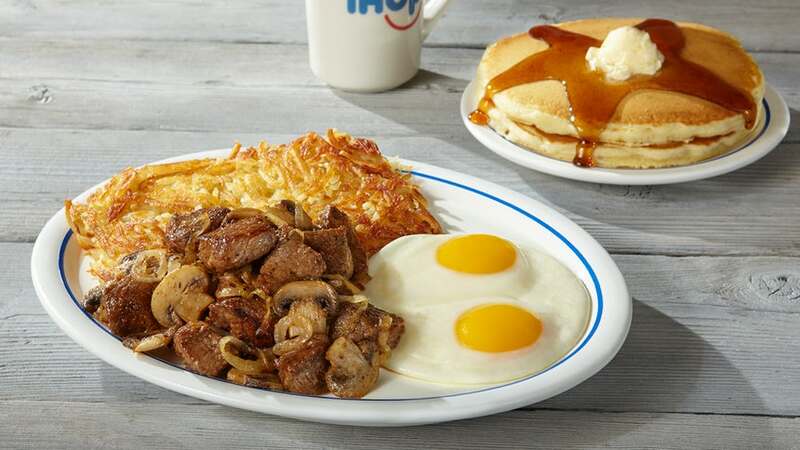 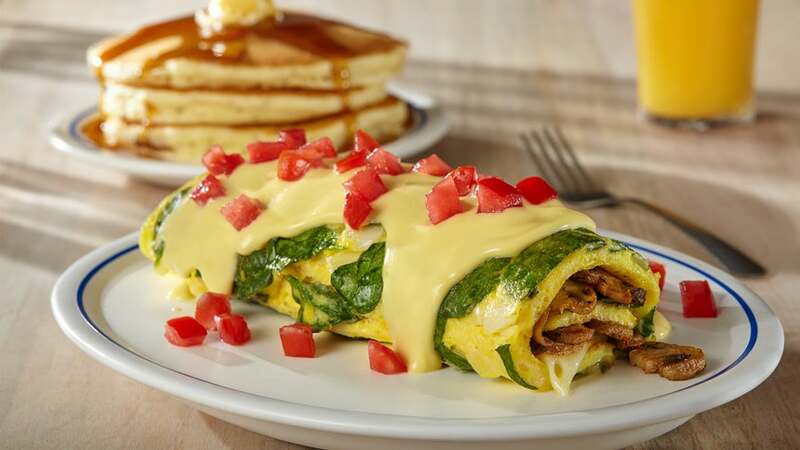 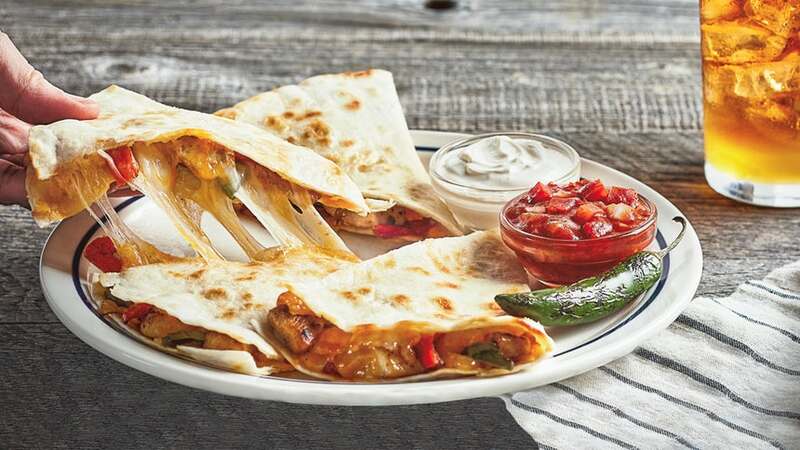 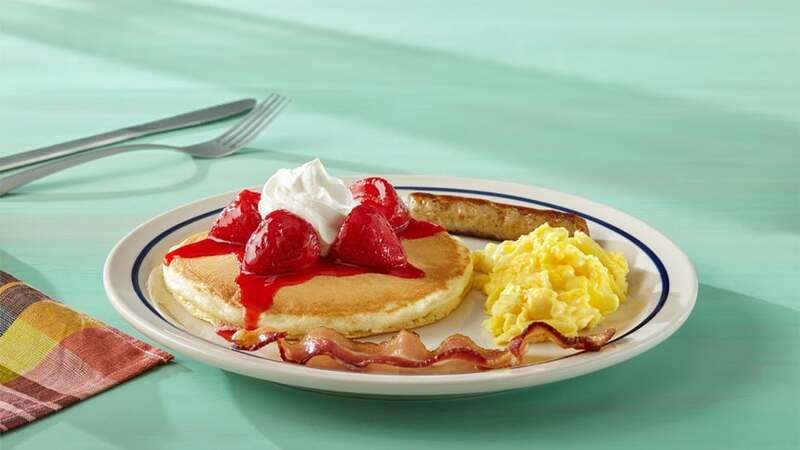 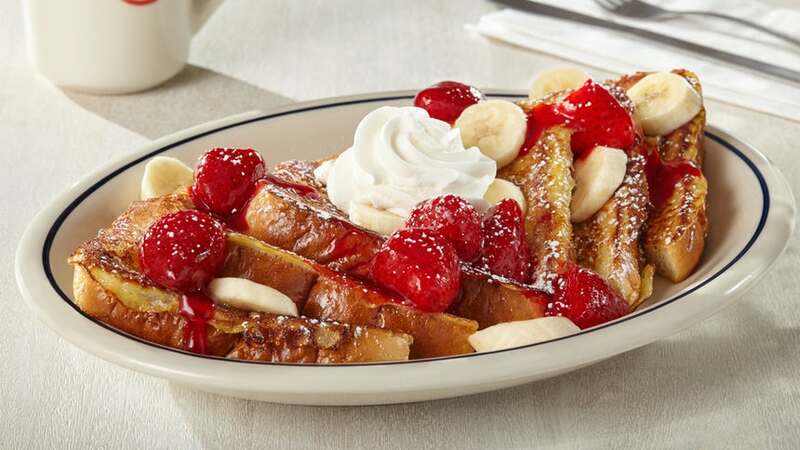 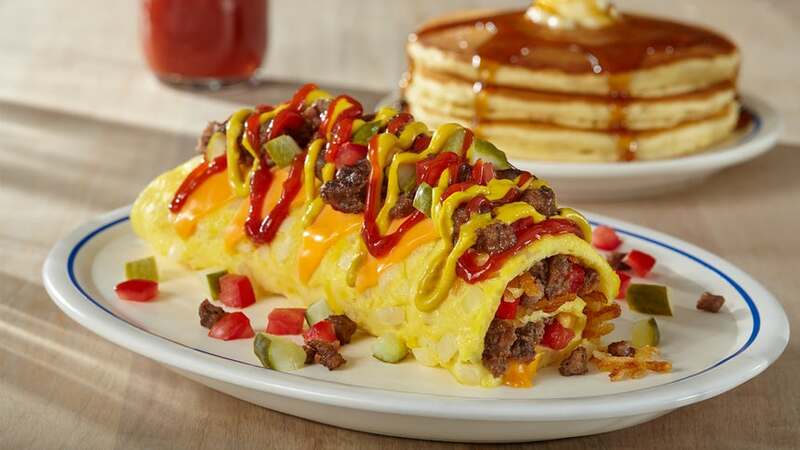 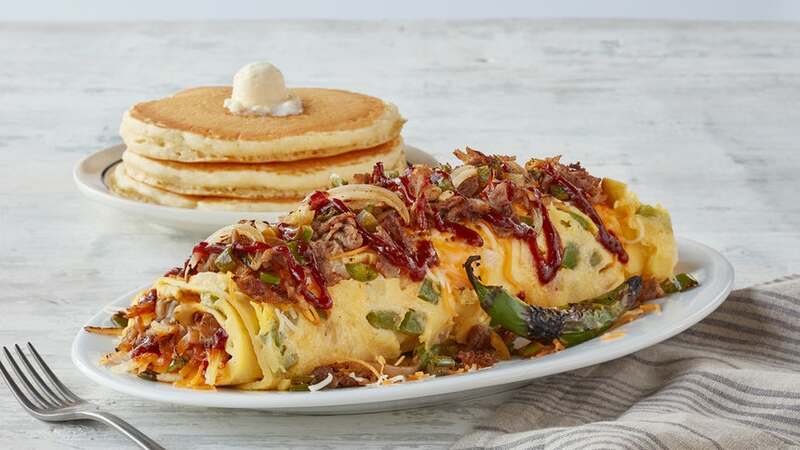 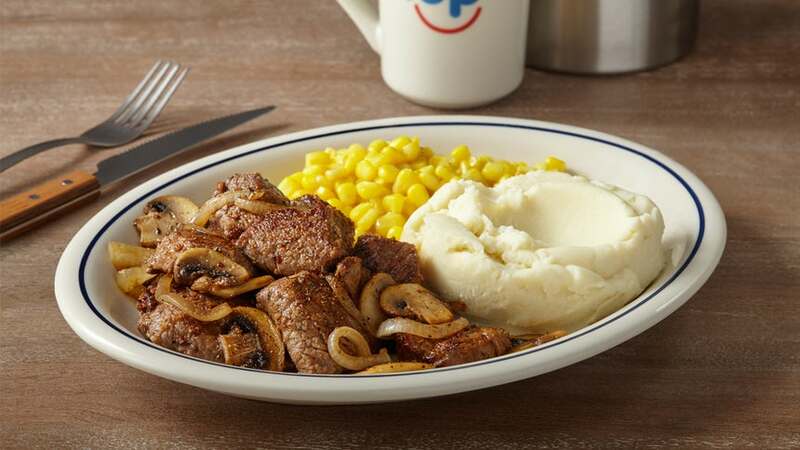 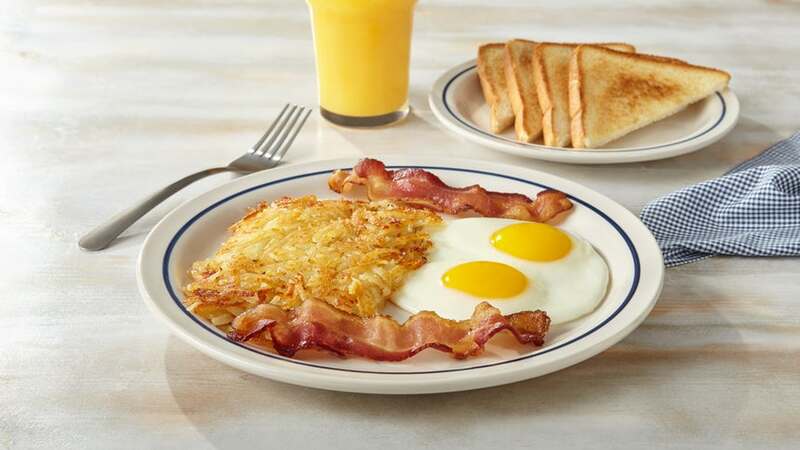 View menus and order from IHOP in Bloomfield Hills, Michigan quickly and easily online. 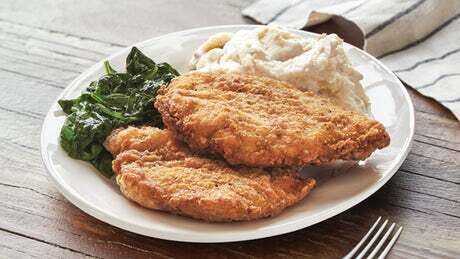 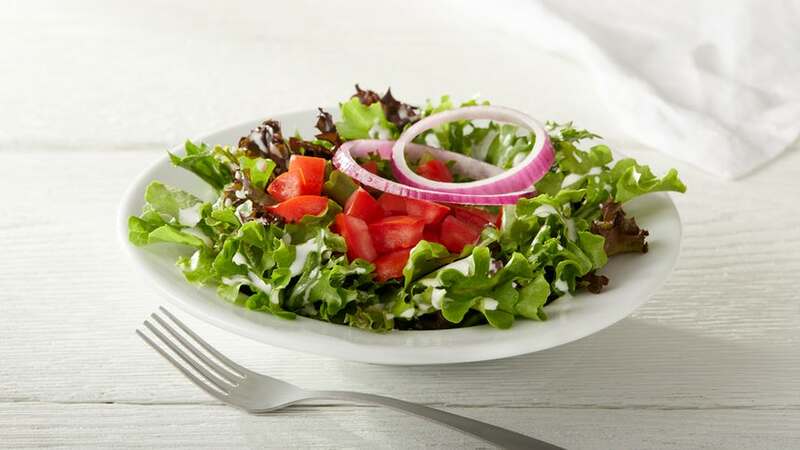 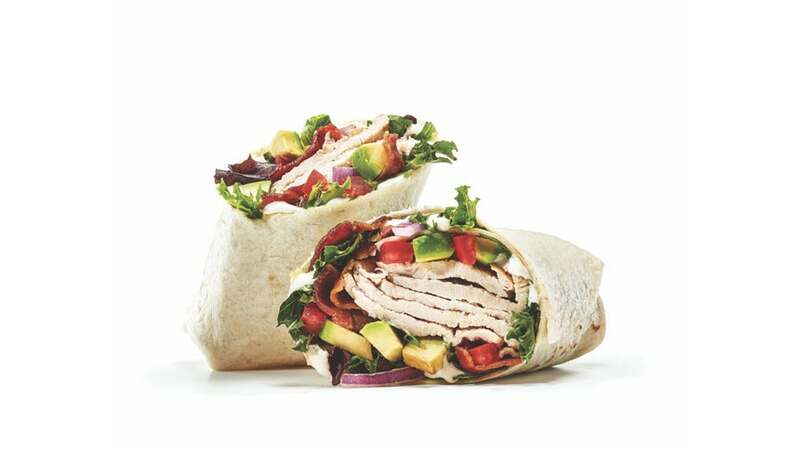 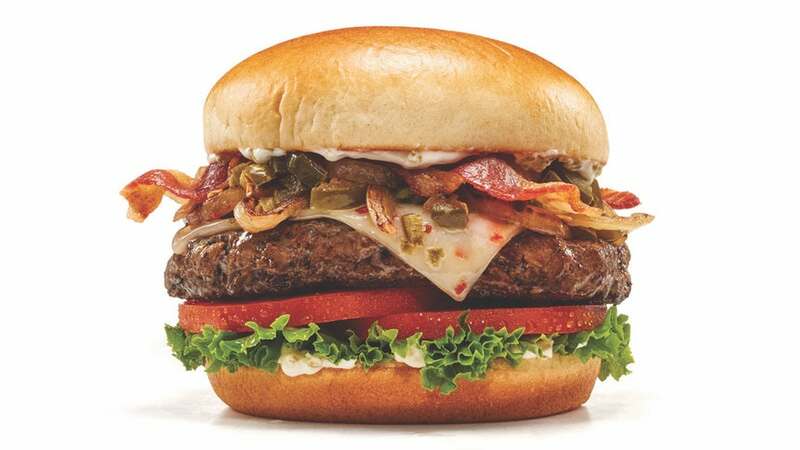 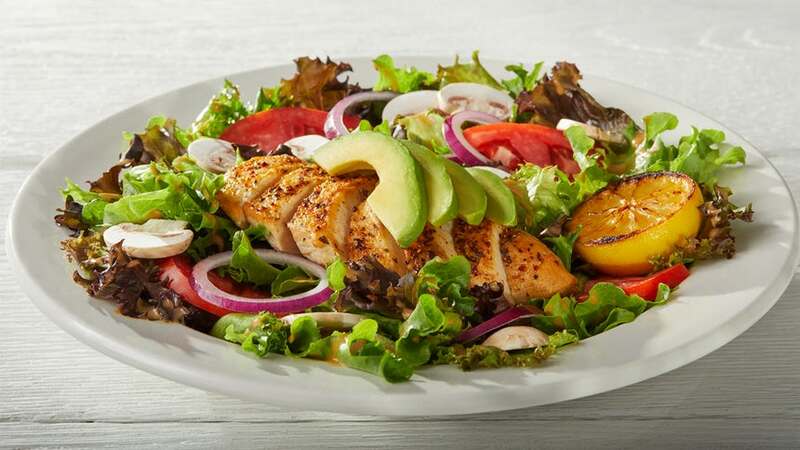 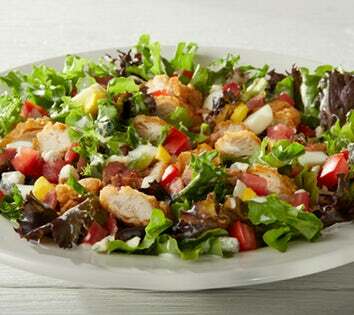 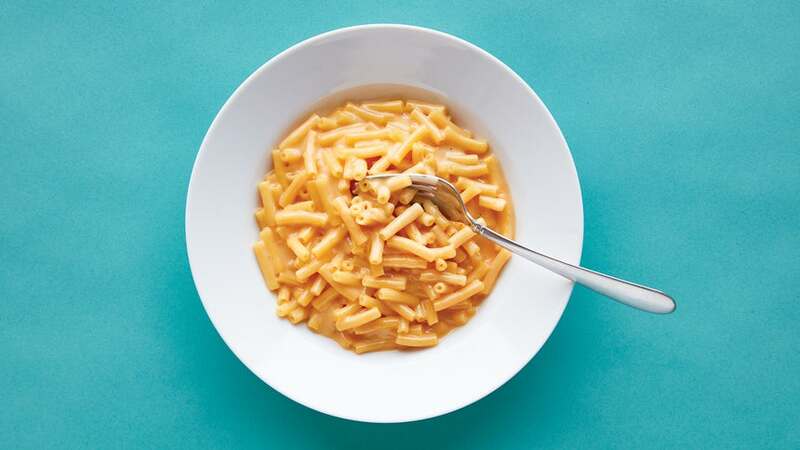 Call RC offers fast delivery and catering from the best restaurants in the Bloomfield Hills area. 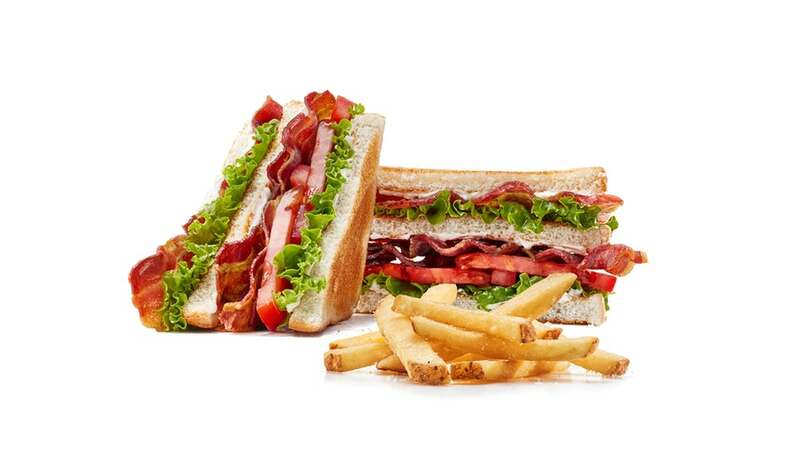 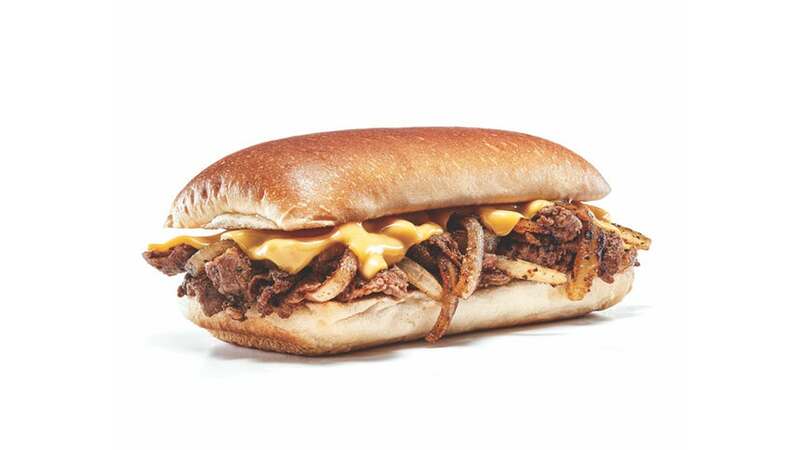 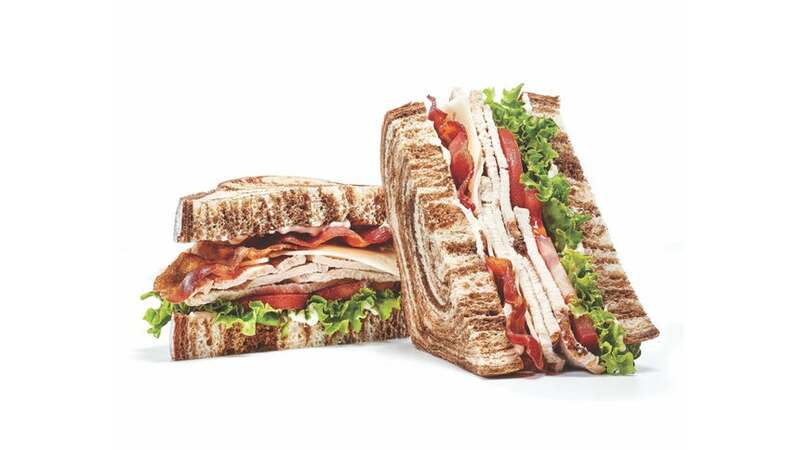 Get great food delivered straight to your office, hotel, or home!